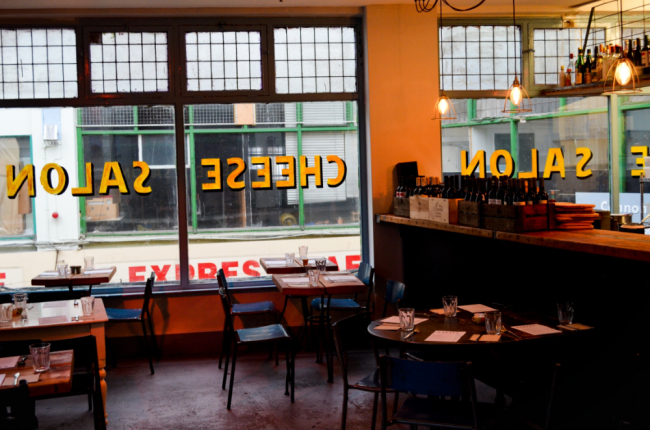 Italian Supper Club The Backdoor Kitchen are moving out of their home to host three Sundays in Market Row, Brixton, in the space above Cannon & Cannon. 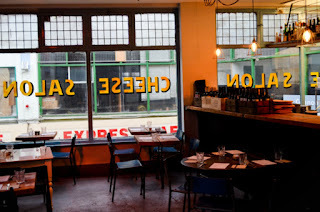 It's divided into two parts - a brunch from noon until 2.30pm, and then a real Italian Aperitivo experience with two sittings, at 3pm and 4.30pm. The events are being sponsored by Aperol Spritz UK and Campari, and you will be able to try their drinks at the bar. "Friends of the Backdoor here we are for our first pop-up series which will hit the vibrant atmosphere of Brixton, just one level up Cannon and Cannon in Market Row. For 3 Sundays Salon@Brixton will be the extended version - and the larger home - of the BackDoor Kitchen. Starting from the 21st of July we will be having a luscious brunch followed by a real Italian Aperitivo experience. For our first Sunday we decided to introduce ourselves. So leave your beliefs on Italian cuisine behind and get ready for twists, swings, special effects and hearty authentic cuisine. 3 main courses followed by dessert and a cocktail to compliment you at arrival. Brunch will be Always changing feauturing signature dishes and showcasing our concept which is working around traditonal and forgotten recipes and giving them back to guests with a twist. People will seat along each other eating from communal plates sometimes. The atmosphere wants to be the one of friends gathering up together and catching up around good food, wine and cocktails. The Italian Aperitivo experience looks at "The Sweet Life" era, bringing back to life the rituals and pleasures of an Italian cocktail bar with random dishes served along iconic drinks and wines. We are glad to announce that Aperol Spritz Uk and Campari will be official sponsors of our events and guests will get to try classic and new Aperol and Campari drinks at our bar."